I got inspired to write this blog post because there is a lot of misconception around this subject and I feel like expressing myself in regards to juicing, as a habit. I know that juicing seems a pretty new thing, like a fashion trend, but let me tell you that this is simply not true. No secret here! All of these people that I mentioned above and many others support the habit of juicing because they learned from their own experience and from the experience of thousands of other people and more, that the juice obtained from fruits and veggies is a magical tool for our body, and used correctly it helps our organism to heal itself from chronic diseases. This is the experience that all of the great people mentioned above had in regards to juicing and we cannot disregard their work and the results they had. We have many juice therapy centers all over the world now and people start to become more opened in regards to this subject that is rejected violently by many “well intended people”, by people that are not well informed and by people who believe what they are told by their medical doctors…and hey, who can blame them? In a normal world we should be able to trust our medical practitioners right? Don’t get me wrong, medical doctors have their place and their purpose and we must respect it, but most of them are not opened minded to see also other aspects of healing and rebuilding the body. Luckily they are starting to open to the idea of holism and this is a great step for all of us. 😀 I am sure that soon the medical doctors will work hand in hand with alternative doctors and the result will be spectacular. 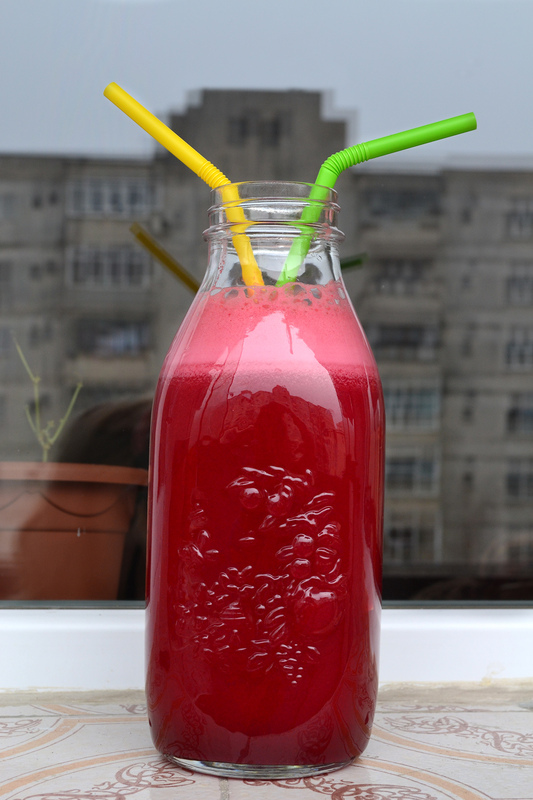 So why we should juice… what is the philosophy behind juicing? 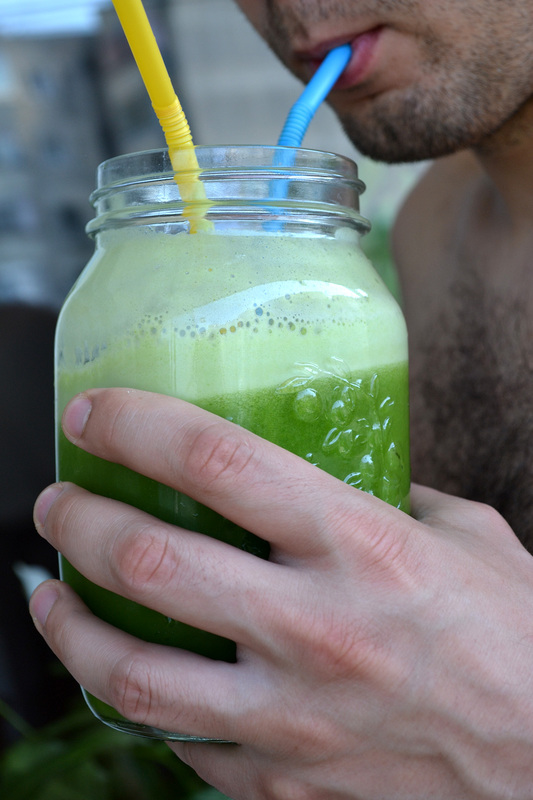 The philosophy behind juicing, as far as I have experienced, based on the books I studied, written by the great doctors mentioned above and based on their own experience in treating thousands of people worldwide is that by juicing you give your body the fuel that it needs, but in the same time you give your body a rest from digesting complicated things. This means that your body will have more energy left from not digesting all day long and this energy will be used in detoxing and healing purposes. Fresh juice is digested and absorbed in maximum 15 to 20 minutes so imagine how easy it is for the body to process this type of food. Before your start saying that juicing will get you diabetic and that is too much sugar in fruit juice, let me tell you that fruit juice doesn’t have the sugar that we all know, that is bad for you. Fruits contain fructose. This is a natural type of sugar that is well absorbed by the body without too much effort. Fructose is assimilated into our body by diffusion and it doesn’t overwhelm the pancreas and the liver. 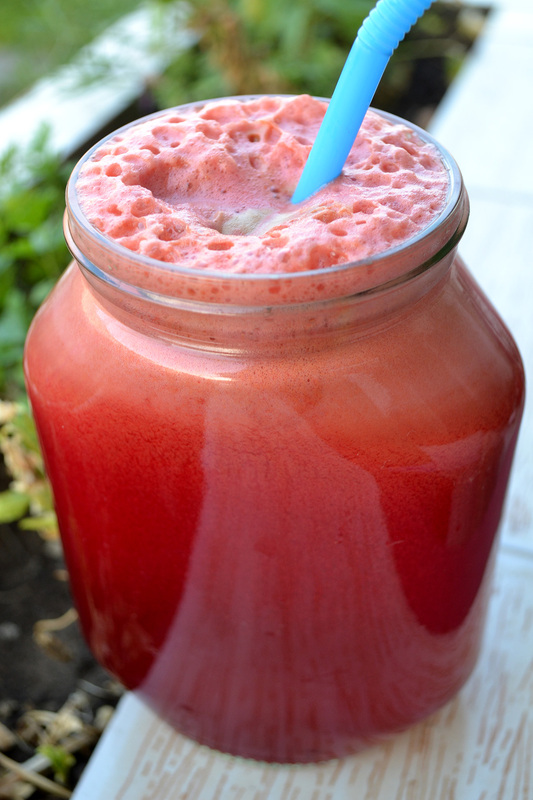 You don’t have to believe me, just start juicing and see how you feel. One more thing, juicing must be supported by a well balanced diet and by healthy choices in general. We cannot expect to eat fried meat with French fries and drink fruit juice and feel our best and in the same time we can’t expect to heal if we have a poor diet. Let’s be reasonable! Also I want to say that whole foods are the key to our health, but a diet that contains whole foods (plant based) combined with fresh juices is a key to wellness and health.